A fresh coat of paint is a pleasing sight to behold. Whether interior or exterior, when your home gets some new paint, it immediately looks better. At some point or another, every home will need a fresh coat of paint. It’s a good idea to repaint your home in order to keep it looking clean and inviting. If you live in an area that regularly experiences inclement weather, you will likely need to repaint the exterior of your home more often than the paint is advertised to last. Inclement weather can seriously hurt a home’s exterior paint coat. However, paint can be expensive, especially when you are covering a broad area. 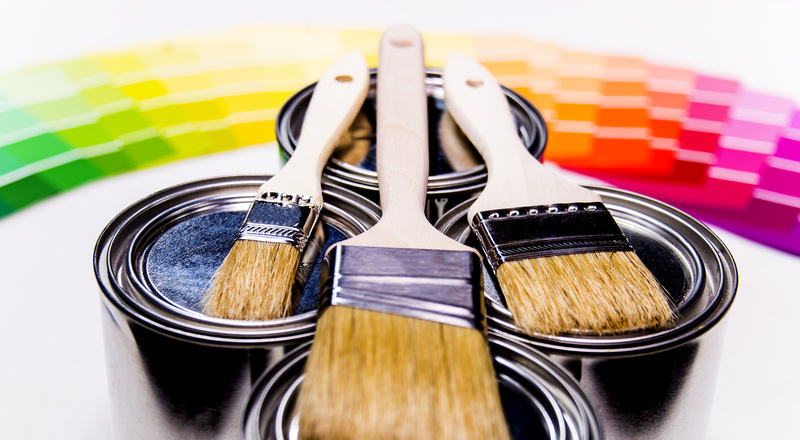 Why is paint so important to your home? This is the most obvious answer to the question. When a home is well maintained with fresh paint, it looks better. The house naturally looks younger and better kept. This appearance will make living in the home a more comfortable, relaxing experience. This is a very important reason for keeping your home painted, particularly on the outside. Paint works to protect your home. When a home’s exterior is correctly painted, it helps to protect the structure and foundation from damage. It’s basically an outer, protective shell for the home. When you remove this shell, or let it fade and lose its strength, you subject the body of your home to more damage. This is why paint is very important in keeping your home healthy. There’s a reason many people repaint their homes right before they list them for sale. In addition to making the home look “new”, it also adds value to the home. This value is both tangible and intangible. Adding high quality paint to your home is investing into the property; it’s worth more now. Additionally, a clean, well-painted home is more likely to fetch a higher sale price than a home that is not. Generally speaking, a well-painted home looks much sharper, and tends to feel more inviting. However, painted walls protect from the natural dirt and debris that gets tracked into your home. Again, it works as a shell to protect the wall. Stains are less likely to happen if your paint is up to date. 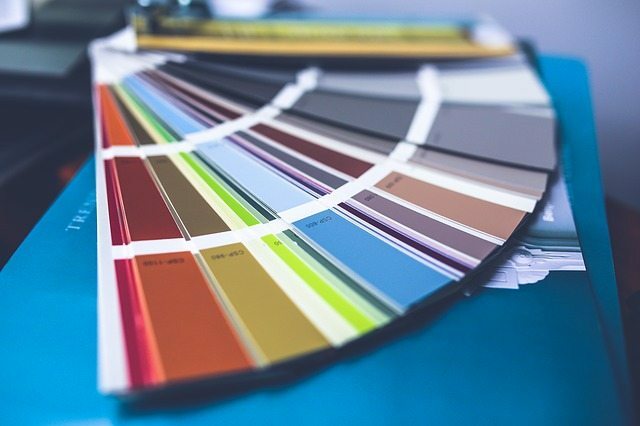 While it may not seem like the most dire home update, keeping your home maintained with both exterior and interior paint can go a long way to keeping the house in good health and style.